If you find any of resources on my web helpful, I’d appreciate if you support me with cryptocurrencies. EU banking blacklist not approved! 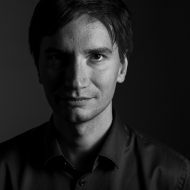 Juraj Bednar, Proudly powered by WordPress.